MICRO-ALU series Surface Mount Aluminum Klus LED Profile Housing MICRO-ALU: Custom Cabinet Installation How To. 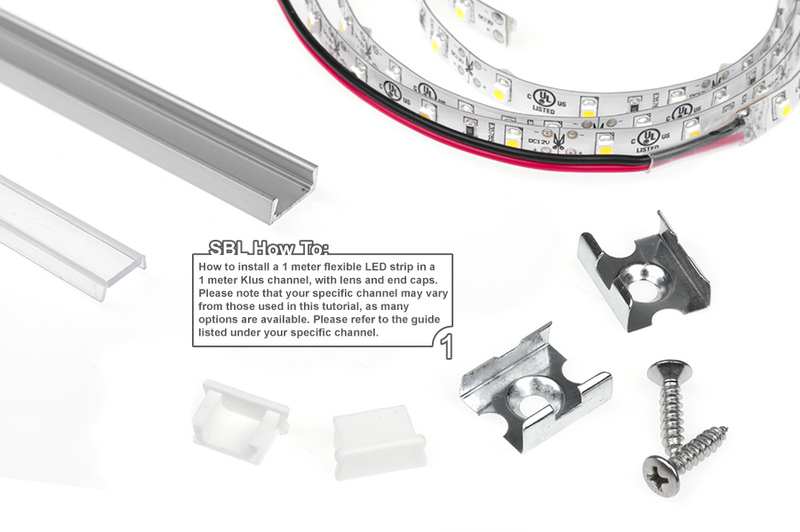 The KLUS MICRO-ALU series LED aluminum profile housing is great for bookshelf lighting, cupboard lighting, cove lighting, cabinet shelf lighting, desk hutch lighting, ceiling lighting, and more. 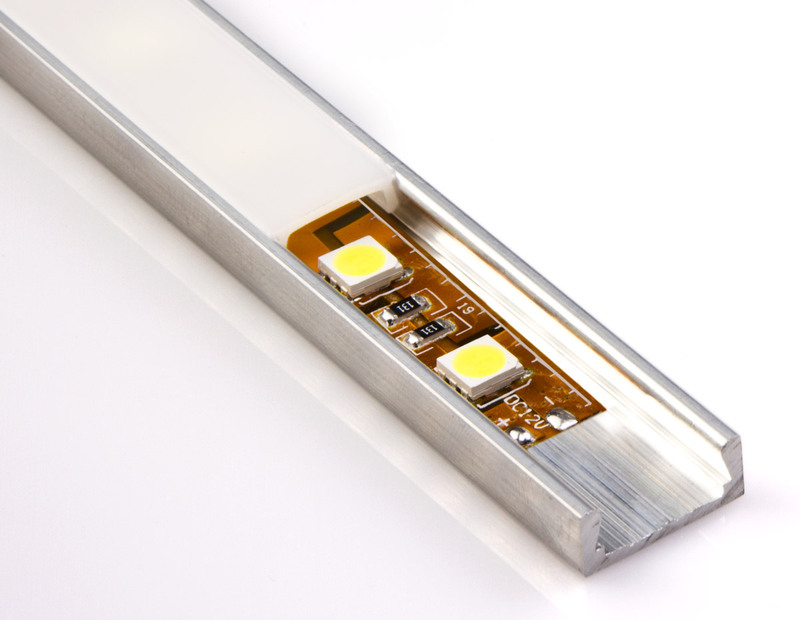 This low-profile surface-mount LED channel provides a professional mounting solution for flexible, rigid, or linear LED strip lights that measure up to 11 mm wide. 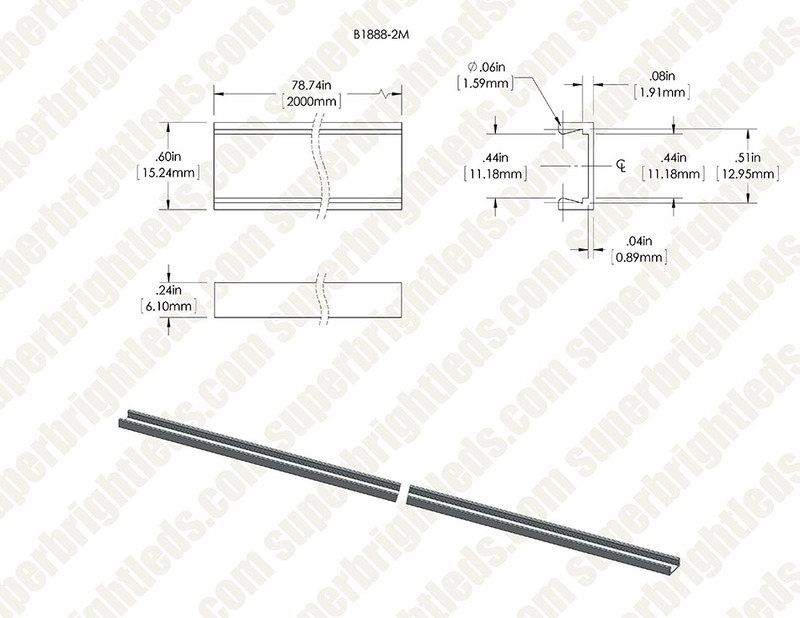 The 1m (39-3/8") or 2m (78-3/4") profile housing is constructed of sturdy aluminum. A clear lens is available, or choose a frosted lens for smooth lighting with no visible hot spots. 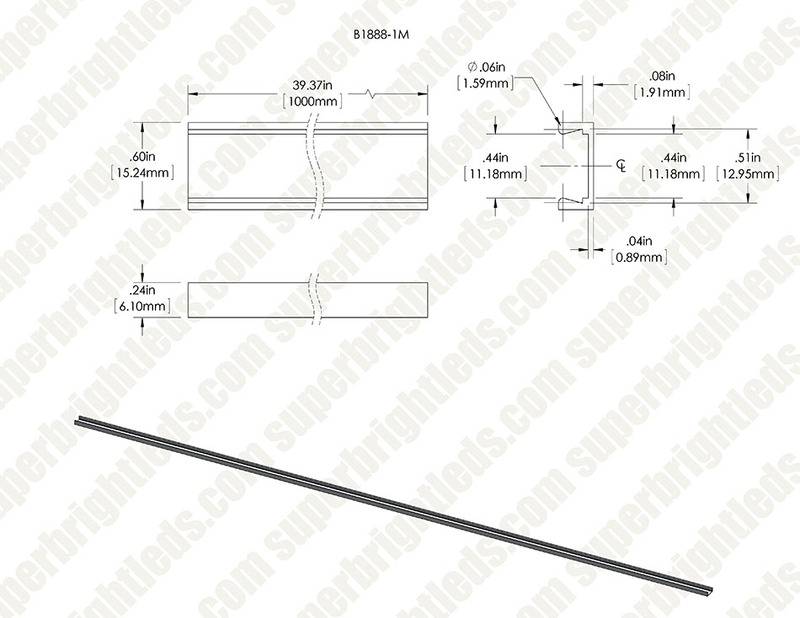 See similar SBL Pro Slim Aluminum Profile Housing or premade LED Linear Light Bar Fixture. 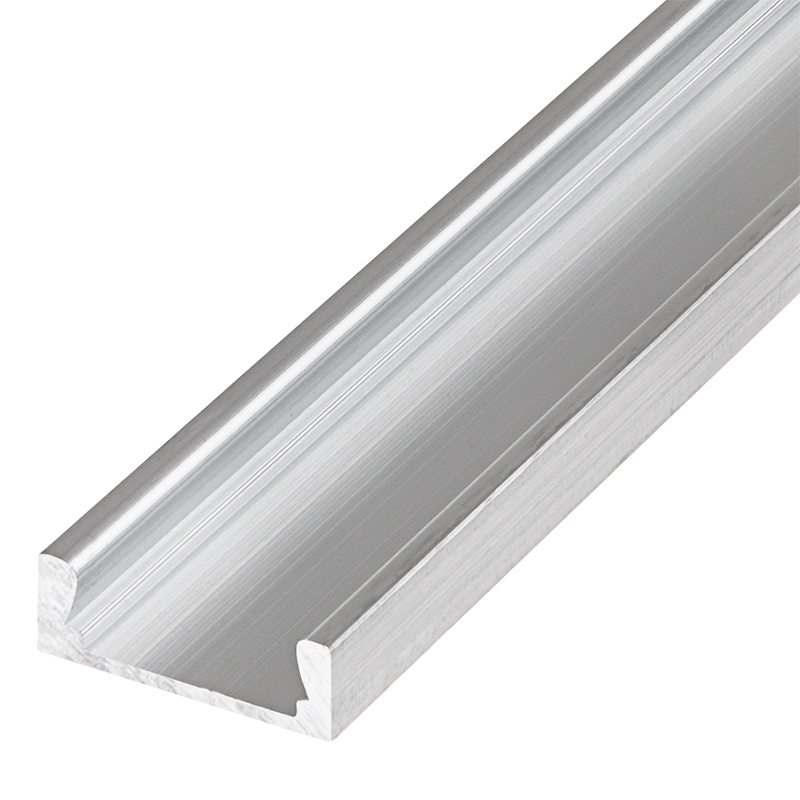 The extrusion made from high quality aluminum is designed for flexible or rigid LED strips that are 8 - 10mm wide. 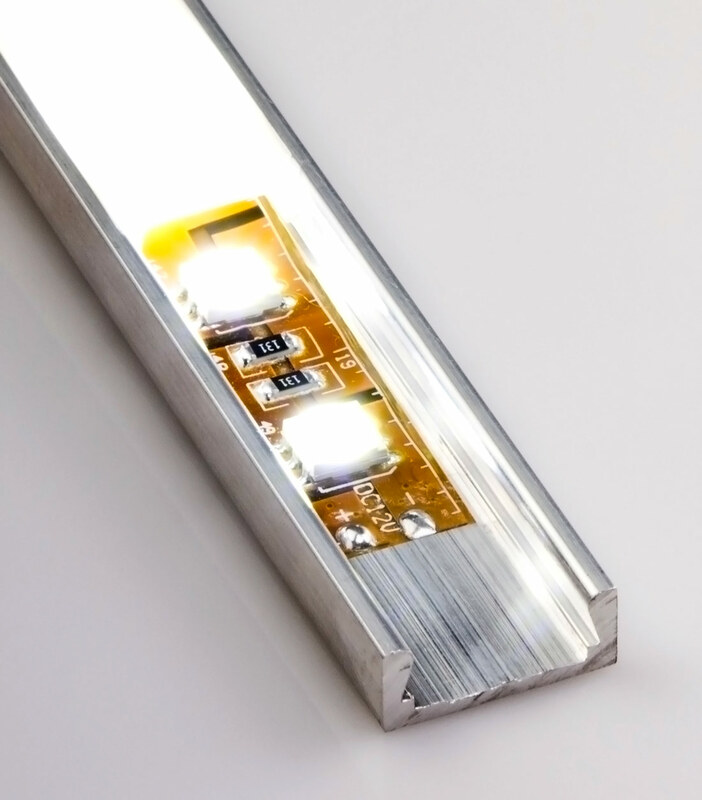 One of the accessories offered for the extrusion are covers that shade and protect LEDs inside the profile. 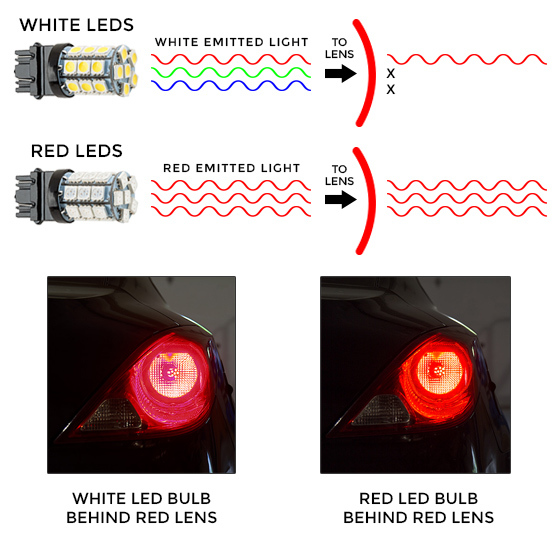 These covers come in three versions: cover-K is a standard frosted or transparent lens, HS frosted or transparent lens, cover-S transparent focusing lens which allows for a 60 degree light beam pattern. Covers are made of polycarbonate. 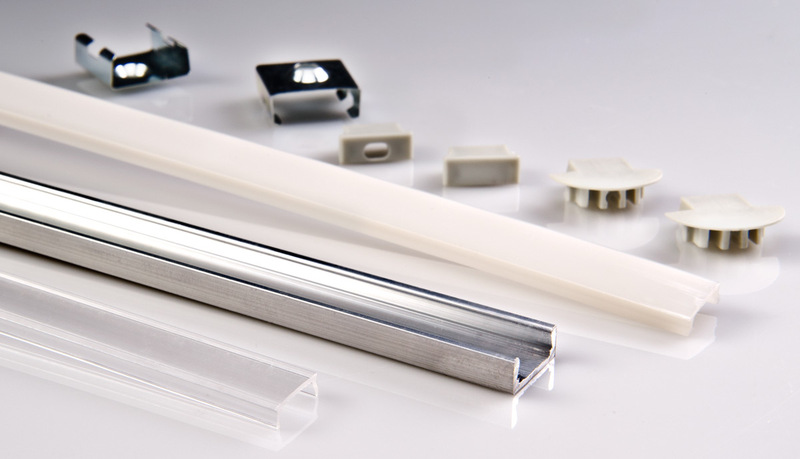 Standard polypropylene end caps, electricity conductive end caps and mounting brackets (made of steel, zinc or chrome finish) are used for the extrusion as supplementary accessories. End caps protect the extrusion from dust and other undesirable elements, which can make LED strips dirty and consequently degrade their light output. 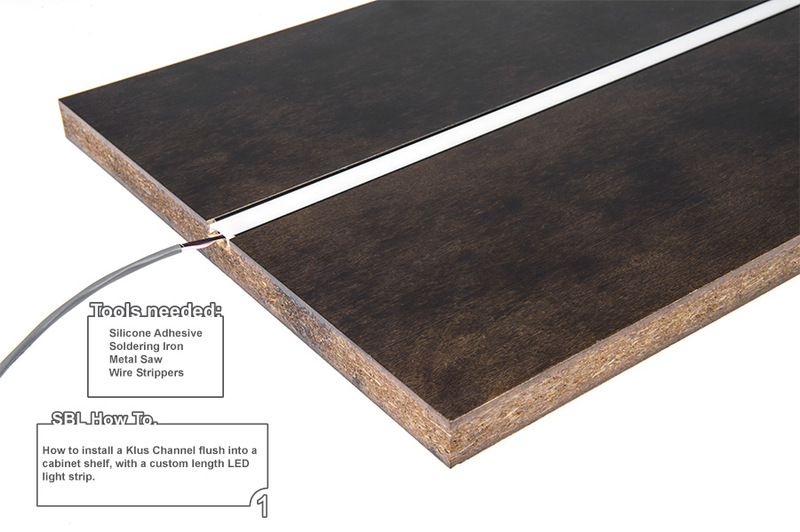 The extrusion can be mounted to surfaces with the use of double sided adhesive tape or mounting brackets. 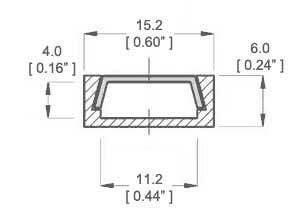 The mounting bracket guarantees easy and secure mounting of the extrusion to a desired surface. It can also work as connector between two extrusions. Small dimensions, sturdy frame, easily release heat, and overall environmentally friendly. Very low narrow profile. Lens snaps into place securely. Perfect for my use. Mount with the 1072 clips. The combo of mount and lens makes for a versatile and useful way to mount under-cabinet LEDS in the kitchen. Very light weight, came in the mail bent. Should be shipped in a tube. It worked well once I got it straightened out.